OMG Posters! 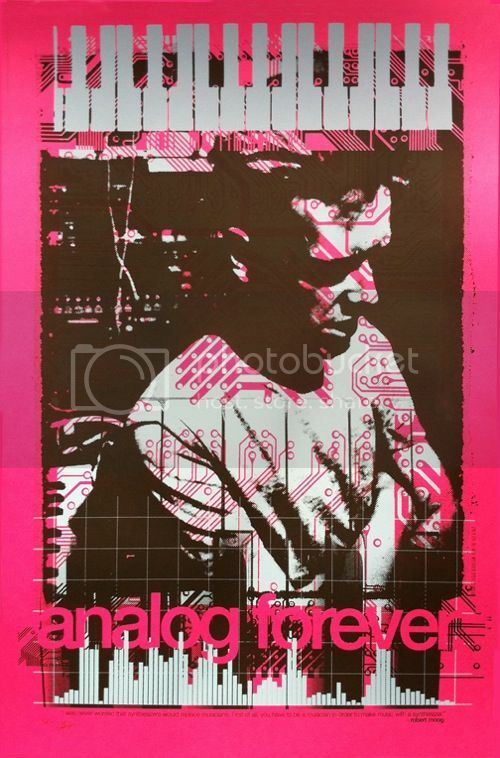 » Archive More MOOG Art Prints - OMG Posters! 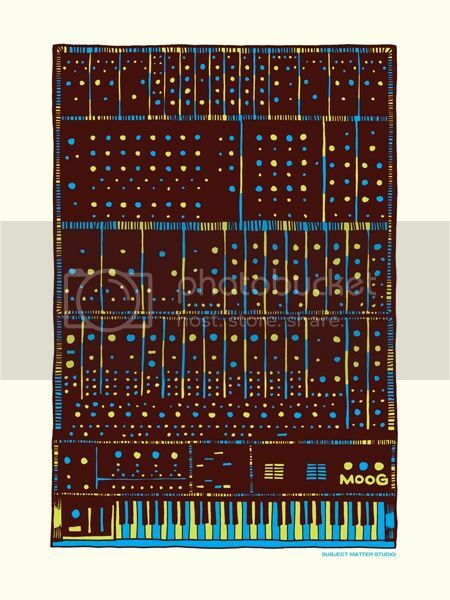 Some more art prints from last weekend’s Moogfest show have popped up online. Subject Matter Studio’s print is a three color screenprint, has an edition of 60, and is $30. Get A Clue Design’s print is a two color screenprint, has an edition of 65, and is $25. Visit Subject Matter Studio and GetAClueDesign.com.